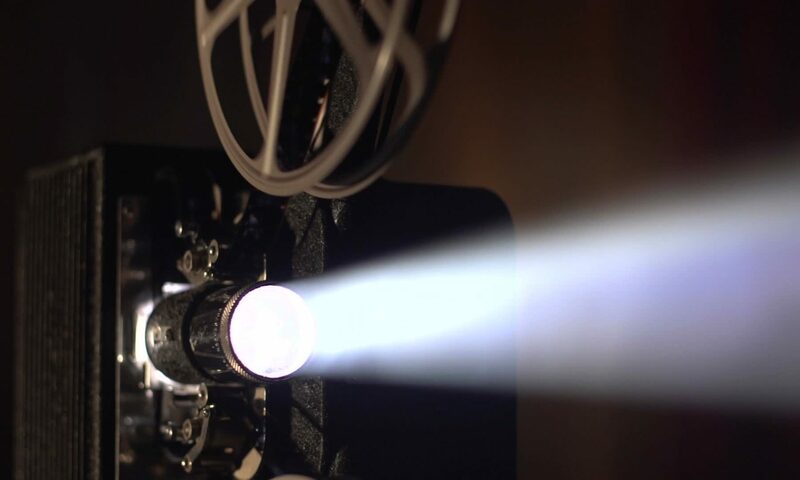 In my time, I like to think I’ve seen many movies from all across the spectrum. Some were terrible, some glorious, and some somewhere in the middle. 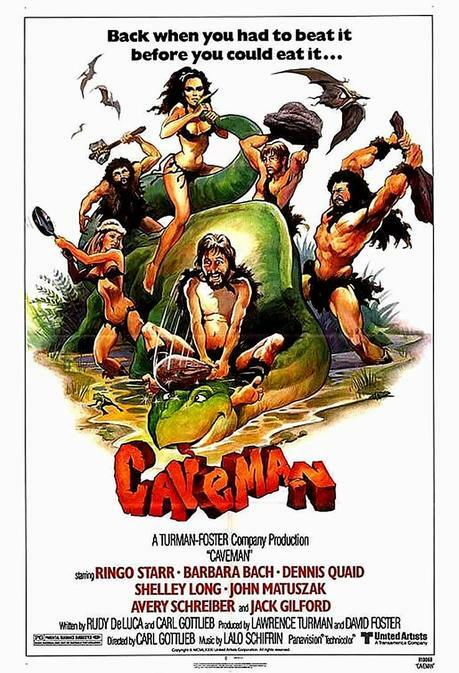 Then there are movies like 1981’s Caveman, starring Ringo Starr. Is it good? Not particularly. However, unlike other movies, I’m still not sure whether Caveman is bad based on execution, or just a lack of material to work with from the start. Even so, there might be some fun to be had if you’re in the mood for a dopey comedy that’s fittingly primitive. 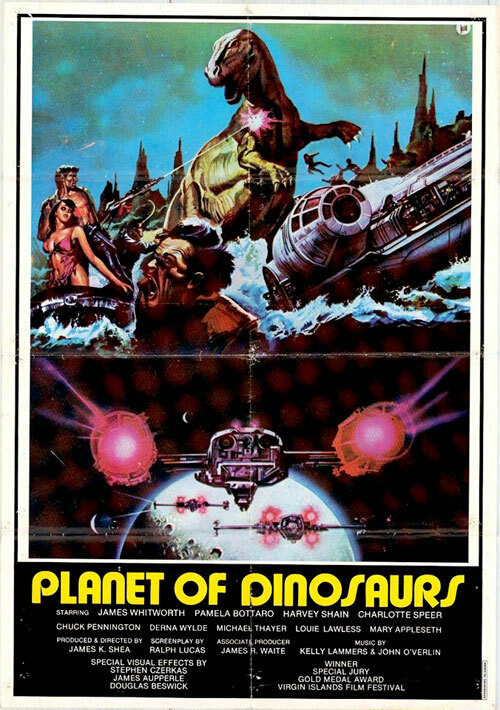 If you think about it, Planet of Dinosaurs is maybe one of the most brilliant titles for a movie ever. To a young mind like mine once was, it creates image to put any prepubescent youth into a near euphoria. Sadly, this movie was difficult to find for several years. However, now with the advent of the internet and the expansive market that it provides, obscure films like this are finally becoming easy to track down and pick up. The only question is whether or not digging Planet of Dinosaurs out was worth it. The second chapter has been added to Godzilla vs Trump. If you’d like to read it, it is posted under The Godzilla Zone, Special and Dusty Reel Comics. I also included the current cover to the 3rd and final chapter, but that will probably take me awhile to finally finish and post. Still, I hope you like what I’ve made so far.